Welcome to The Cafe Keto, your one-stop shop for all treats ketogenic! 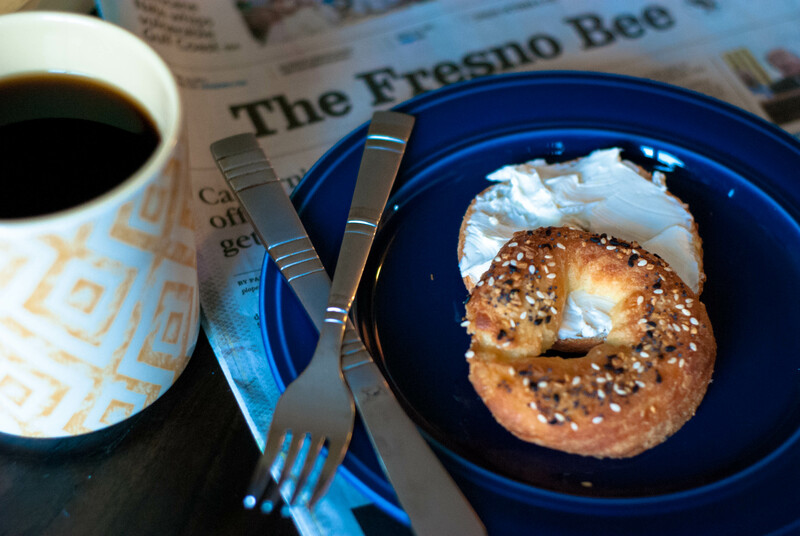 Serving the tastiest low-carb, high fat, ketogenic treats to the Bakersfield*, Visalia and Fresno, CA areas, The Cafe Keto aims to please your taste buds while sticking to your healthy lifestyle. Place orders online where they are baked to order so you receive the freshest that The Cafe Keto has to offer! New additions are constantly being made to our menu. See how The Cafe Keto works and get yours today! Wondering what keto is? Click here to learn! NOW WITH 2 PICK UP LOCATIONS!